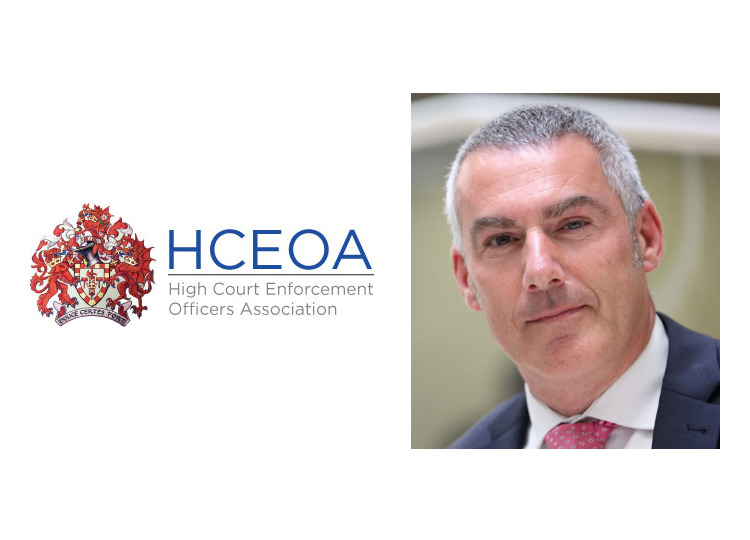 Phoenix's High Court Enforcement arm, Phoenix HCE, are delighted to announce that our Managing Director and Authorised High Court Enforcement Officer, Paul Caddy, has been elected to the Board of the High Court Enforcement Officers Association (HCEOA). Paul received his authorisation in 2010 and has been in the enforcement sector for 30 years. During that time he spent over 10 years on the Executive Council of CIVEA (formerly ACEA), holding the office of President during the implementation of the TCE. Commenting on his appointment Paul stated “I’m delighted to join the Board of the HCEOA and am looking forward to working with the Directors to increase awareness of the profession and lobbying Government to change legislation allowing businesses and consumers a choice in who they use if they need to enforce a County Court Judgment. Its particularly pleasing for me to join the Association's Board at a time when my colleagues Carole Kenney and Andy Cummins are respectively Vice President of CIVEA and Vice President of the Institute of Revenues, Rating and Valuation's London & Home Counties Association, which is evidence of the knowledge and experience of the executive team at Phoenix”.